[Update] The volcano observatory observed an increase in explosions and a new lava flow. Shock waves from explosions could be felt in up to 15 km distance and they eject abundant lava onto the upper slopes.  [earlier post 12 Jan] Activity at the volcano is still elevated but slowly decreasing. The observatory reported 4 moderate and 13 weak explosions with ash plumes rising to 500-800 m height above the crater, glowing material thrown to 200 m above the crater. The lava flow on the upper southern slope decreased to 200 m length.